The Haulin’ Aspen prides itself on being a lot of good things at once. Featuring a 6.5 mile course (dubbed as the “half-as”), a half marathon and full marathon, the race is also a points qualifier in the Trail Runner Magazine Trophy Series. 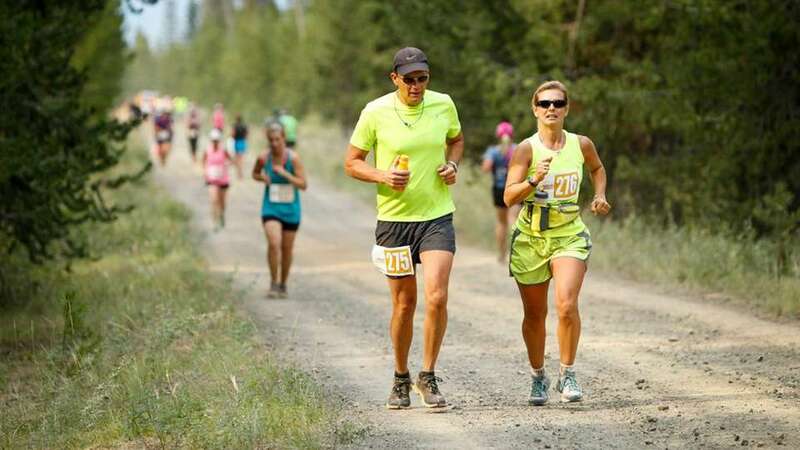 The cherry on the top is the race is Central Oregon’s only full marathon that’s run on trails — trails that wind through the Wanoga Sno-Park and in and around scenic forestland and beautiful views.